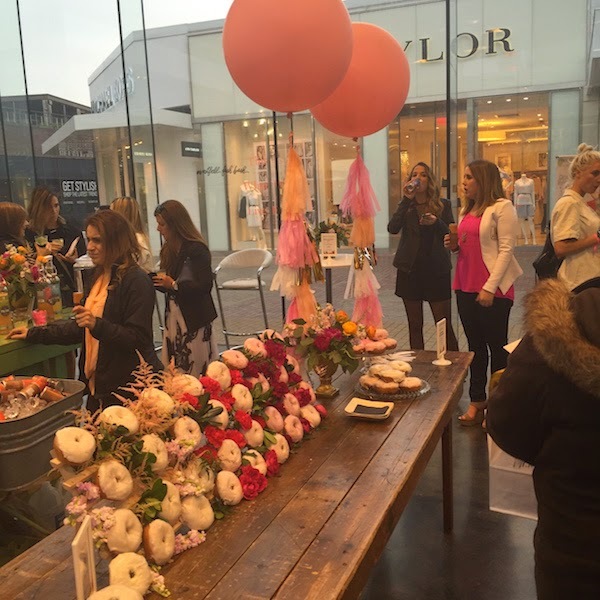 I had such a great time at the Westfield FashBash at Westfield Old Orchard last Thursday! It was one of the prettiest events that I've ever been to...the decorations were just amazing. Even though it was raining outside, as soon as you stepped inside the FashBash it was definitely spring time! 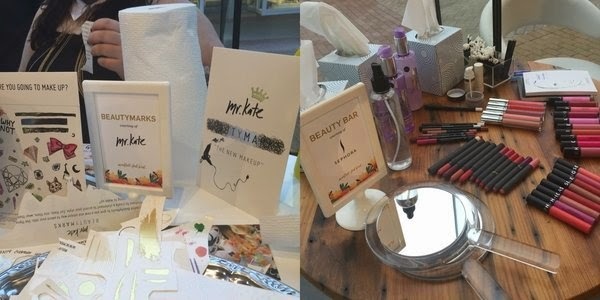 There were plenty of things to entertain you inside, including a social pop-up shop (with the chance to win some cool prizes by using social media), a beauty marks station with Mr. Kate, a beauty bar featuring Sephora lip colors, an artist drawing water color portraits and even a donut bar! I brought my best friend along with me and one of the first things we had to do when we got there was stop by the Photo Booth! After hitting up each station is was time for the main event which was a fashion talk with The Every Girl and the amazingly stylish Louise Roe! The English television presenter, model, and fashion journalist spoke about everything from how she began her career in fashion working at magazines to her new book Front Roe: How to Be the Leading Lady in Your Own Life (which I definitely plan to read). She then brought out models to share some of her favorite spring looks. I was left feeling totally inspired! I really enjoy hearing different people's unique journeys to success. After the event we were given the best gift bags ever, filled with makeup and other goodies, as well as an extremely generous Westfield American Express gift card. I couldn't believe it! 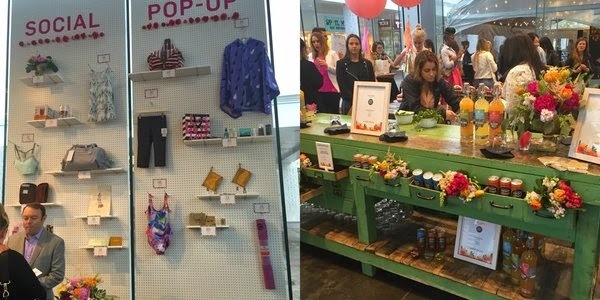 I'm so happy to have been able to experience the Westfield FashBash and I'm even more excited for any future events!